This decision serves as an important reminder for businesses that the mere existence of a sale – even if the invention is not disclosed – may invalidate a patent. [pg. 5] Patent applicants from outside of the United States who have sold their invention may consider the strategy to file a patent application in another jurisdiction within the one-year grace period as provided by 35 U.S.C. § 102(b)(1). The applicant could then file a US Patent application within one year of this patent application made outside of the United States, claiming priority to that previous application. The filing in the other country would not be statutorily barred because the sale will have been secret, and the US patent filing would not be barred because the effective priority date would he within the grace period provided by the law. Patentees should therefore make sure they retain the services of able patent agents and IP lawyers who will provide appropriate advice on patentable matter. 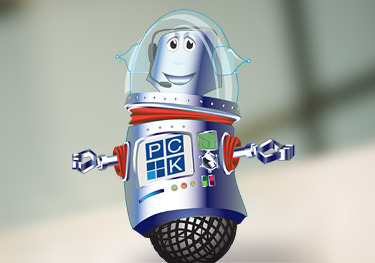 For more information, please contact a PCK patent or IP lawyer.